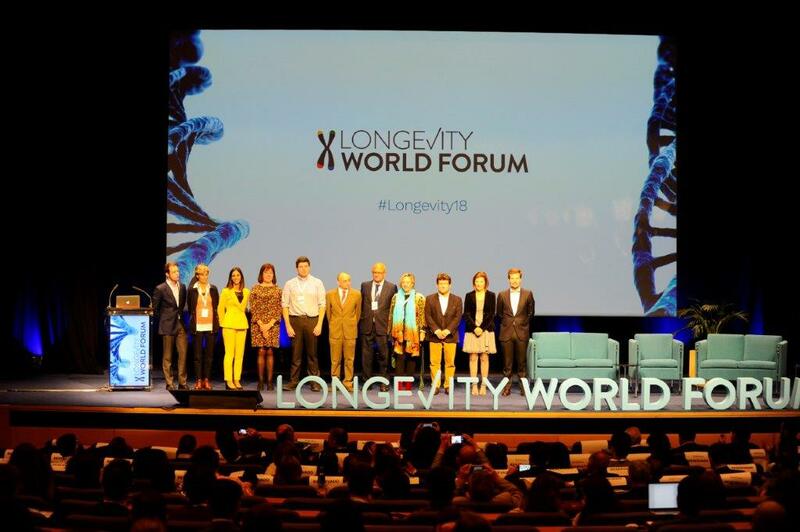 The Longevity World Forum is already a reality: the first conference in Europe on precision medicine and genomics started with an opening session in the Valencia Conference Centre where nearly 400 people gathered together. “It’s a risky bet but one which is necessary to enjoy a better quality of life. Doing it from a starting point of scientific knowledge means greater safety”, stated Maite Girau, head of the local Sports and Health, who attended the session as a representative of the Valencia City Council. Now world leaders in the scientific community will present their ideas and participate in round tables with the objective of creating a world forum on life expectancy and life quality improvement. Leading figures such as Aubrey de Grey, the renowned founder of SENS Research Foundation or Ángela Nieto, head of the Developmental Neurobiology Unit of the UMH-CSIC Neuroscience Institute located in Alicante, who has just received the ASEICA Cancer Research Award 2018. In total, over 20 professionals will take part in this unprecedented exchange of knowledge that will help Valencia become one of the scientific capitals of the world. José Viña and Federico Pallardó, Professors of Physiology at the University of Valencia, will also attend the conference; as well as María Blasco Marhuenda, head of the Spanish National Cancer Research Centre (CNIO); Manuel Pérez Alonso, Professor of Genetics at the University of Valencia; Manuel Corpas, CEO and founder of Cambridge Precision Medicine; Lissette Otero, Chief Medical Officer and Laboratory Director in Life Length; and Maria Chatzou, CEO of Lifebit, among others. Subjects like epigenetics, nutrition, “4P” medicine (predictive, preventative, personalised and participative), pharmacology and biotechnology will become the focus of scientific debate about human longevity thanks to a packed programme which includes not only perspectives from healthcare and academia but also from industry. 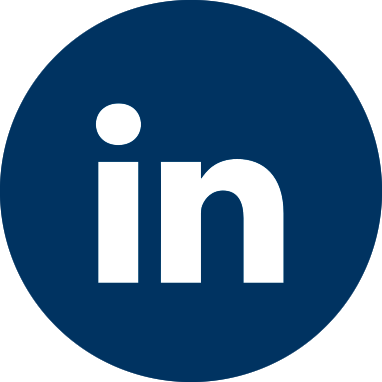 “The idea is to bring an interdisciplinary perspective and involve all of society. Moreover, I hope the conclusions reach administrations because it is vital that, from the public policy-making standpoint, we take these advances into account”, Maite Girau concluded.